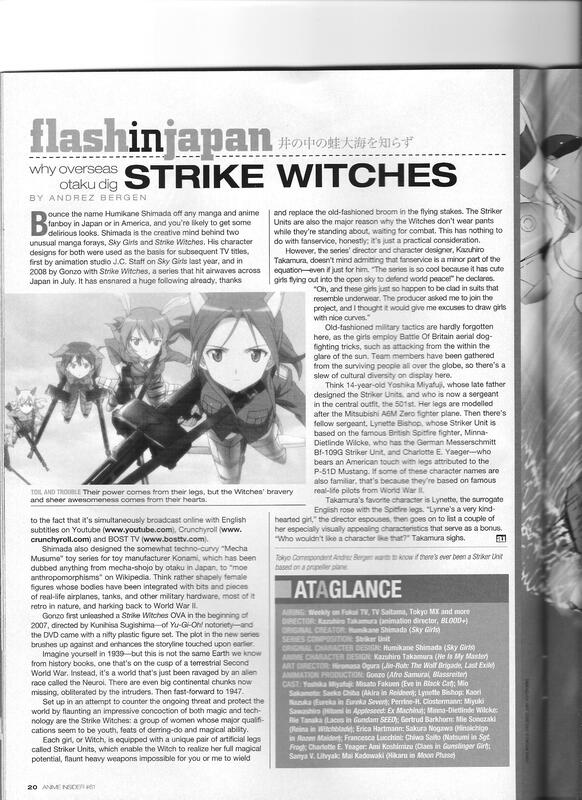 Director Kazuhiro Takamura talks about Strike Witches, commenting on the designs and his favorite character (Lynette). 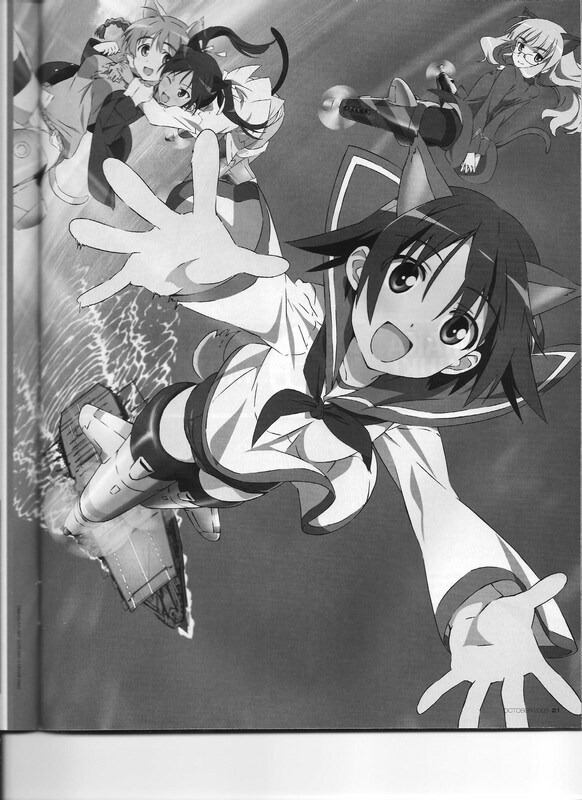 This entry was posted in Old Magazine Articles and tagged Anime, Borderline Plagarism for the Freedom of Information, Kazuhiro Takamura, Strike Witches by torisunanohokori. Bookmark the permalink.